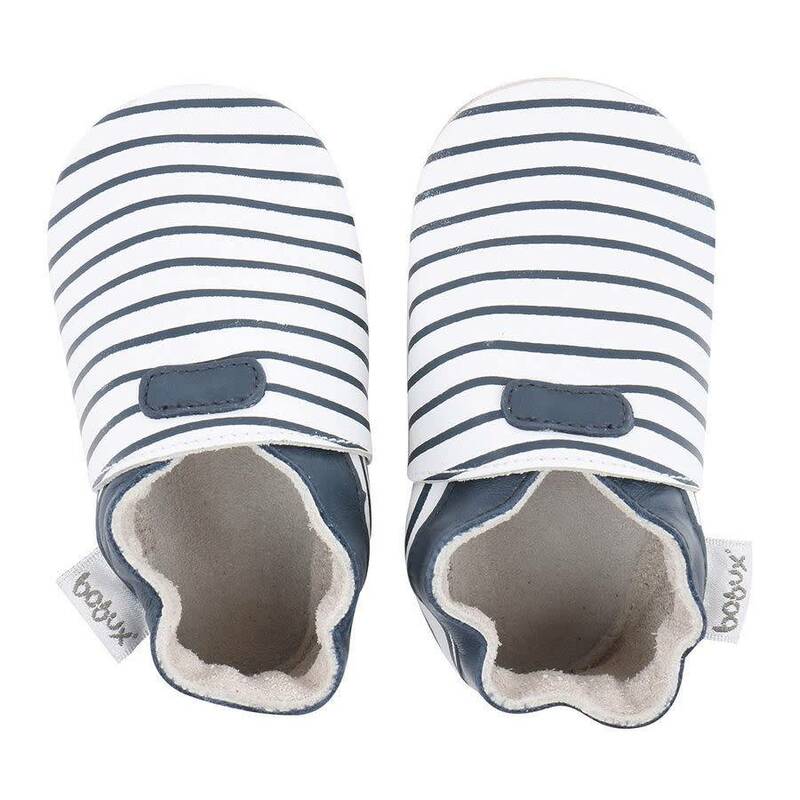 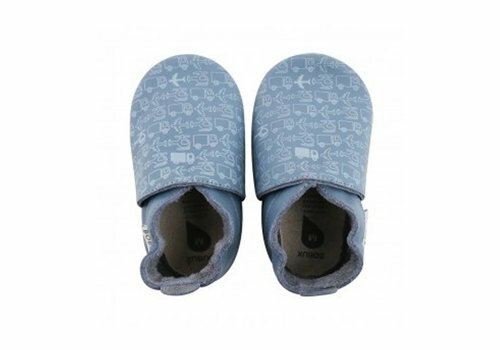 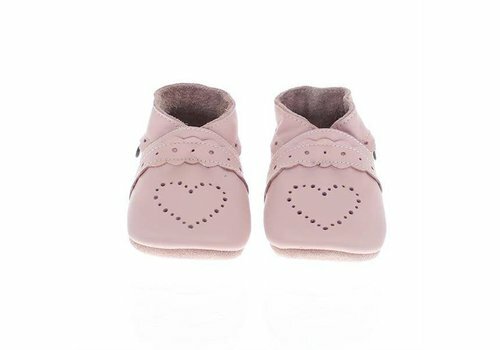 Bobux baby shoes are perfect for your baby's foot thanks to the soft and supple leather. 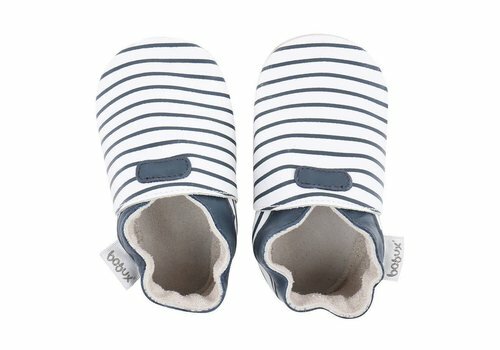 Because of the unique elastic closure, the bobux booties are easy to put on. 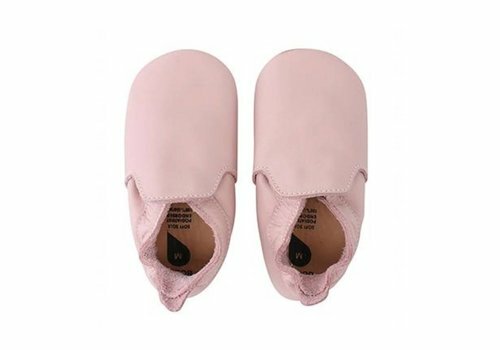 But your baby does not get them out. 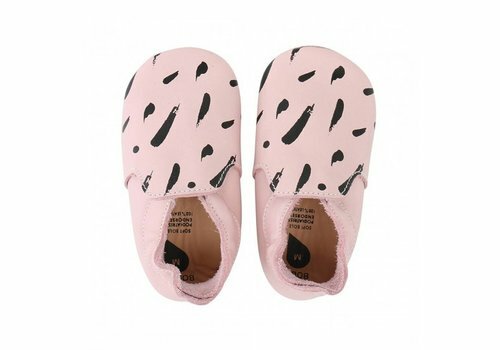 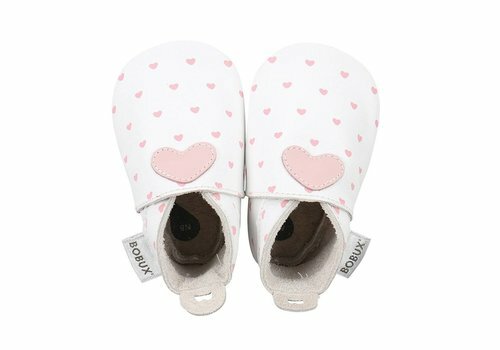 Looking for the best baby shoes? 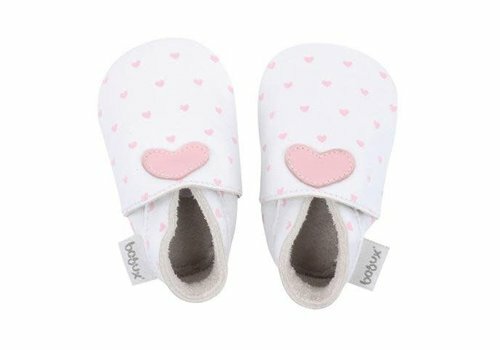 Then the choice for the Bobux Baby Shoes is perfect! 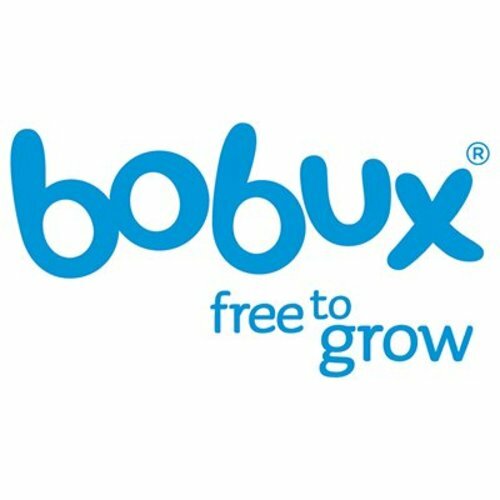 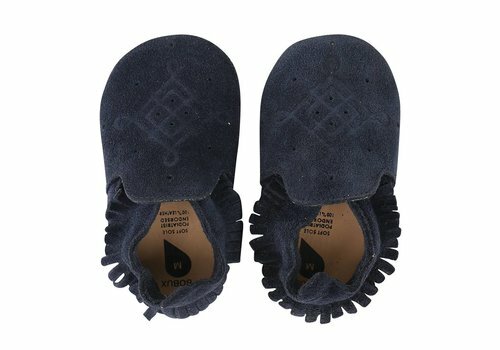 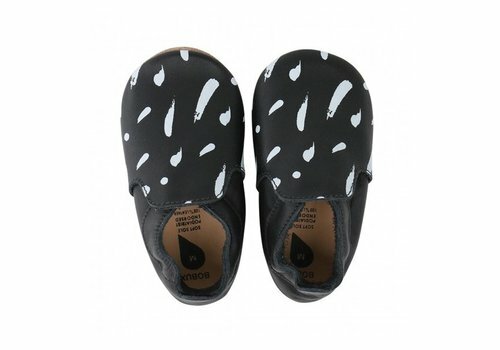 Bobux is known worldwide for soft leather baby shoes. 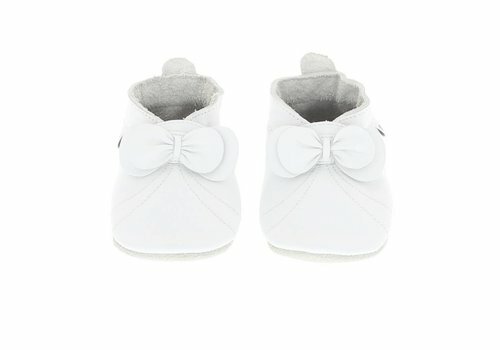 The baby shoes are not only practical but also beautiful!